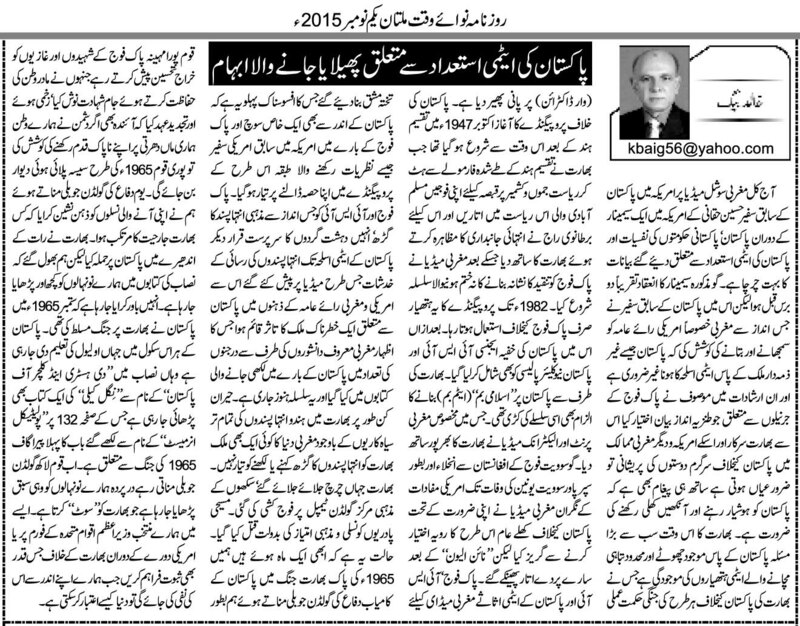 Truth by Kbaig: Chaos Over Pakistan’s Nuclear Program! Chaos Over Pakistan’s Nuclear Program! Now a day the statements given by Hussain Haqqani, ex-Pakistani Ambassador regarding Pakistan, psyche of Pakistani governments and nuclear program is much hot on the Western Social Media. Although this statement was given two years ago but in the way, he has attempted to misguide international community over the presence of nuclear weapons in Pakistan, criticizing Pakistani Generals as well. These statements force us to be vigilant over the goals of India and her Western Allies. India’s biggest problems at that time are Pakistan’s strategically small nukes that are capable to bring devastation to a limited area only. These nukes have caste failure over all types of war doctrines and war strategies against Pakistan even before they were put into action. Propaganda against Pakistan was started with the birth of Pakistan in 1947 when India violated the formula for division of British India by sending her troops to Jammu and Kashmir. British supported Indians and Western Media waged a war of propaganda against Pak-Army. Until 1982 this propaganda was used against Pakistan only. Afterwards, ISI and nuclear policy of Pakistan also became target of this propaganda. Indians named Pakistani nukes as ISLAMIC BOMB with the support of Western Print and Electronic Media. Although Western Media did not support Indian propaganda openly until disintegration of Soviet Union as Super Power but after 9/11, real face of West was unveiled. Pak army, ISI and Nuclear assets of Pakistan became the target of Western media in which they had the support of traitors within Pakistan like Hussain Haqqani. In the way the image of ISI and Pak-army as supporter of extremists and likely possibility of nukes falling in the hands of extremist terrorists was presented by these internal traitors, US and Western Community took Pakistan as a very dangerous country. Many Western authors in their books written over Pakistan presented this concept and this is still going on. Astonishingly, no one is ready to mention the Hindu state terrorism in India like burning of Christian Churches, Indian army’s attack over Golden Temple of Sikhs, target killing of Christian pastors etc. The situation is that only one month ago we celebrated September as Golden Jubilee of Defense of Pakistan in connection with 1965 Pak-India war. Tributes were presented to the martyrs and soldiers of Pak army. Whole nation renewed this determination that in case of any foreign invasion, nation would stand up for the defense of the motherland just like 1965. We told our youngsters that how India attacked Pakistan in the dark of night. 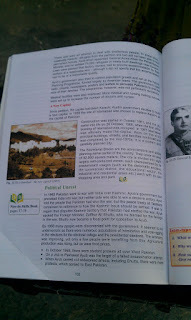 We did not consider that foreign books included in our curriculum are telling mutilated history to our youngsters. They are being brain washed that Pakistan waged war against Pakistan in 1965. 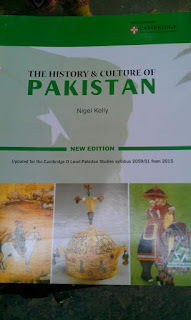 In all the schools teaching O-levels to Pakistanis, a book “The History and Culture of Pakistan” written by “Niggel Kelly” is being taught. On page 132, an essay “Political Unrest” such a concept is being injected into the youngsters of Pakistan that suits India. In such a situation the evidences presented by elected Prime Minister of Pakistan to UNO or USA are useless when we are negating this in our curriculum, how, would world believe us?? ?